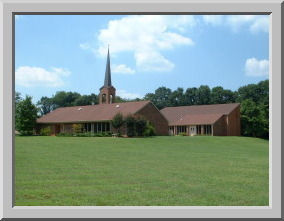 The mission of the Morrow First United Methodist Church will be to have a passion for Jesus Christ and a passion for all people. As the Morrow Presbyterian Church Family, responding to the call of Christ, we are here to be a clear reflection of the Spirit of Christ and to work together as one body to further His Kingdom for His Glory." 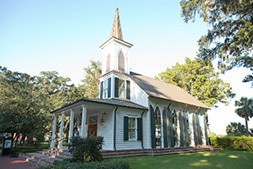 First Baptist Church of Morrow is on mission to the community and beyond. There is a place for everyone to be on mission here! That is why we say that we are "A Church on Mission in a Mission Field." St. Augustine's Church Welcomes ALL! "Come and See-Diversity in Action"
We are a Bible believing, spirit-filled, spirit-led ministry addressing the needs of the total man. We are a community of real people sharing lives. Whether you are a church veteran or you are newly considering the claims of Christ, you can fit in at Faith Deliverance. Our goal is that our worship services...focus on The Word of God.